Safer for you , your family and your carpets. Your pets will like it too. We use green solutions and an eco-friendly cleaning process to give you clean, green carpets and upholstery. Eco friendly cleaning at it's best. We will clean your carpets and upholstery to a high standard using green cleaning solutions. Our powerful truck mounted cleaning system uses just hot water to clean deep to the bottom of the pile removing dirt and other allergens. My name is Doug Holloway and I have been cleaning carpets for over 30 years. I was previously an Industrial Chemist and I will clean your carpets to the highest standard possible. 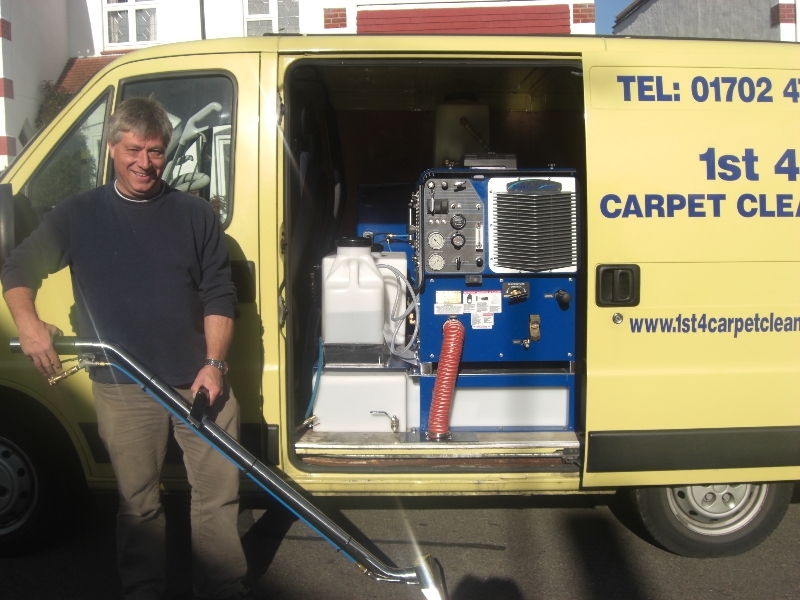 Our truck mount carpet and upholstery cleaning machine is extremely powerful, and we can clean your carpets completely chemical free using just hot water. This will remove dirt and other allergens lurking in the carpet pile. We have many customers who use our green cleaning service knowing that we understand the cleaning solutions involved and don't just pay lip service to the green carpet cleaning claim. Safer for You and your family, Better for Pets, Environmentally Friendly, Results as good as using harsh polluting chemicals. Owned and run by Doug Holloway.